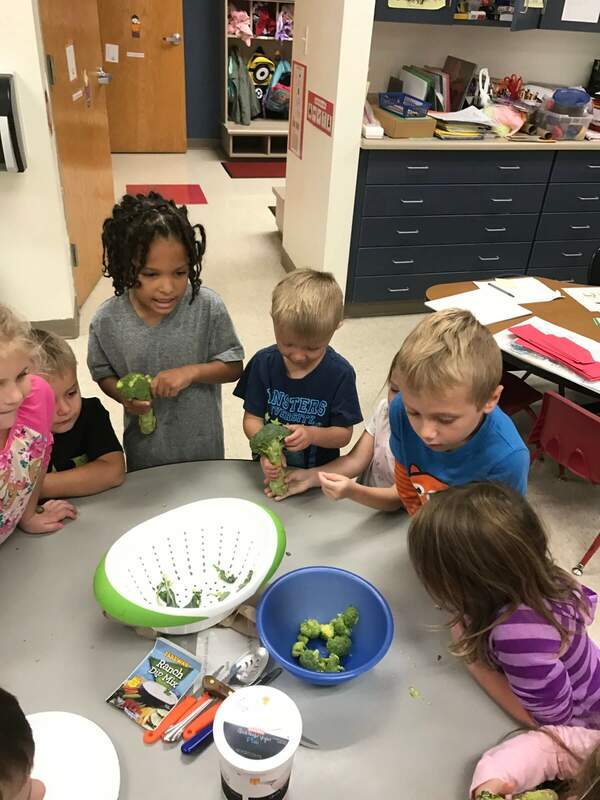 Northeast Iowa Food and Fitness Early Childhood awarded 35 Farm to Early Care and Education Mini Grants to encourage Farm to Early Education in the classrooms during the 2017-2018 school years. Here are photos and a few comments how teachers used funds to improve their program. Jackie Rockford Preschool Teacher at Sunrise 3 yr. Preschool told how she used her award, “We used our mini grant reward to purchase books for our preschool library and foods to sample for foods of the month. Thank you for this opportunity, we love your program! Turkey Valley P-K Teachers Sara Converse and Michelle Tlusky said, “Thanks for the opportunity to grow our program!! 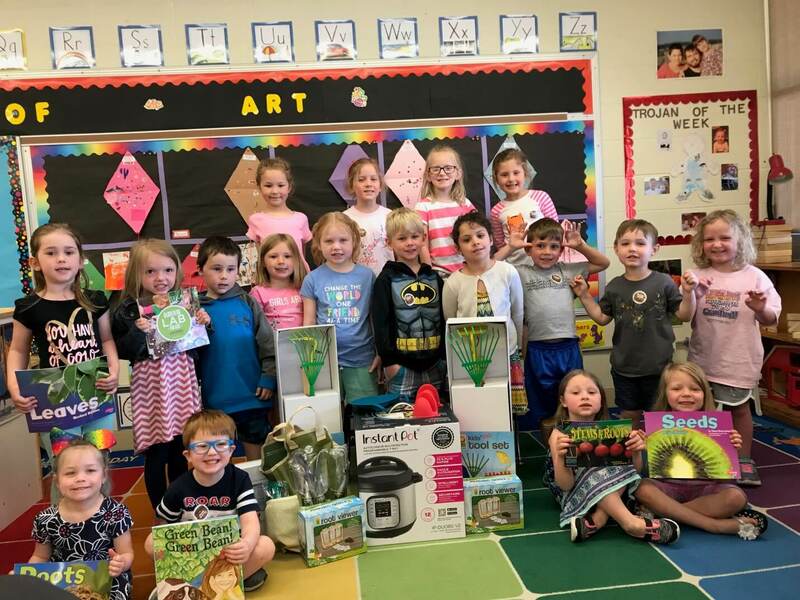 With this grant we were able to purchase gardening/yard work supplies, root growers so we can see what happens underneath the ground, books about foods, and gardening to enrich our library, and cooking supplies to use during our monthly food studies. We are very thankful for this program! Thank you to all the teachers who applied and were awarded. Connecting young children to where their food comes from is a priceless life lesson.